UK duo Oh Wonder first came on to the local music scene in 2015 with their self-titled synth-pop debut. In the years since Anthony and Josephine have travelled the world, selling out shows and making legions of fans in the process. 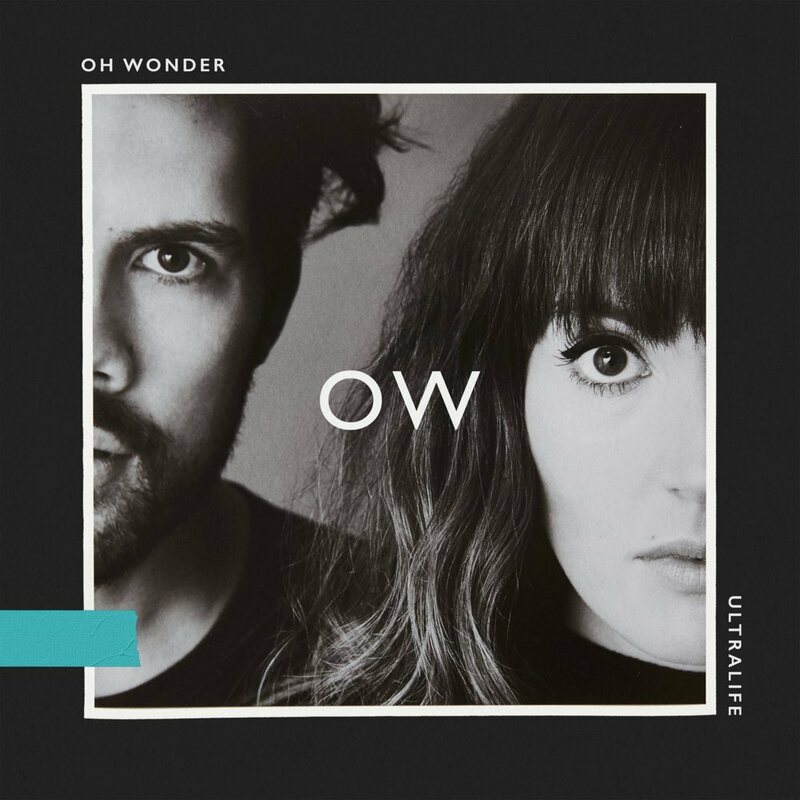 Returning home in late 2016, Oh Wonder embarked on their second album Ultralife, which was largely recorded in The Pool, and mixed in The Red Room. Read more about the recording of Ultralife below.